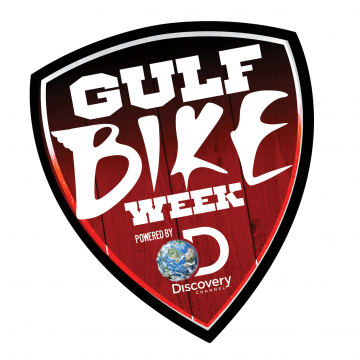 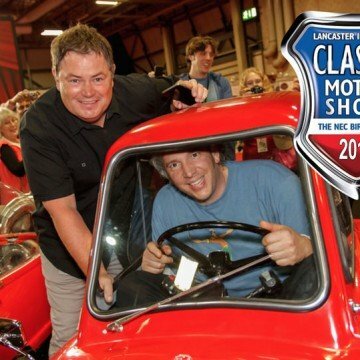 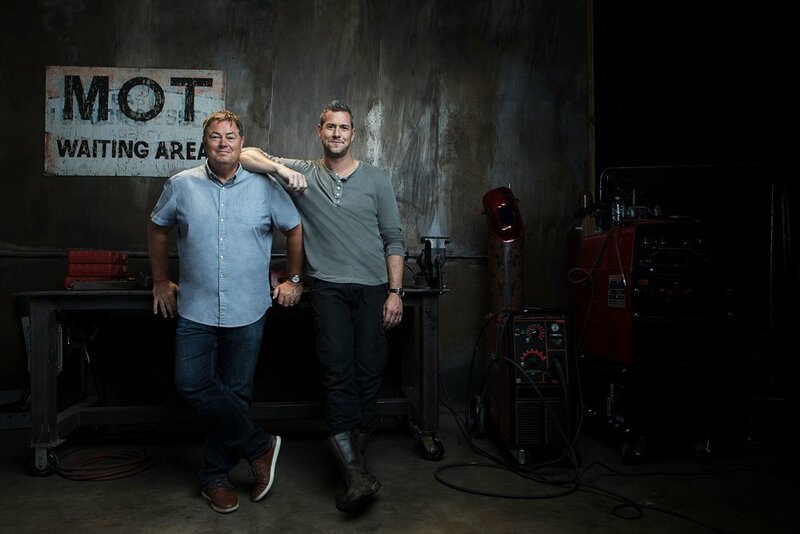 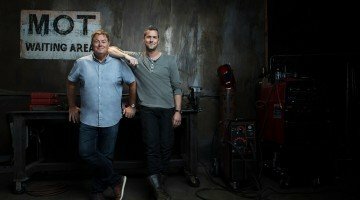 An exclusive UK premiere of the new series of Wheeler Dealers, featuring show stalwart Mike Brewer with his new lead mechanic and co-host Ant Anstead, will be held at the Lancaster Insurance Classic Motor Show, with Discovery, on Saturday 11th November. 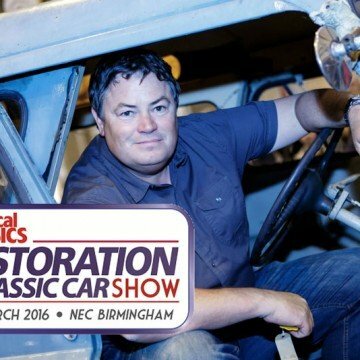 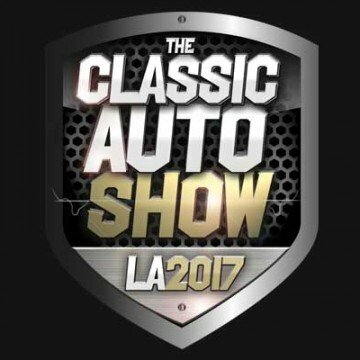 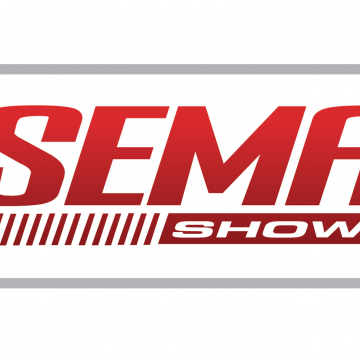 The global classic car restoration show will air the first episode in the 14th season for around 200 guests in an after-hours screening at the NEC ‘season finale’. 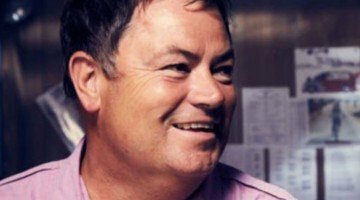 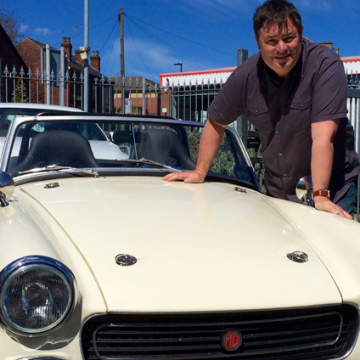 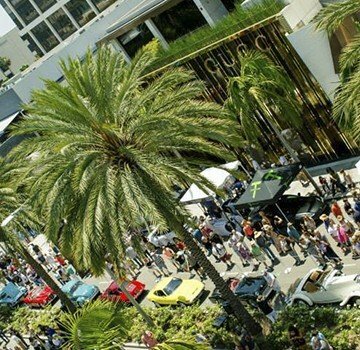 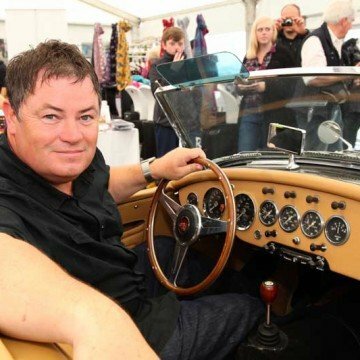 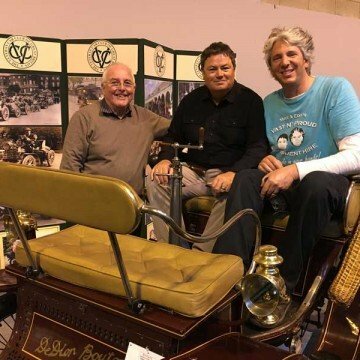 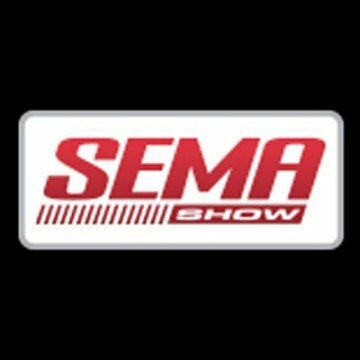 Show stalwart Mike Brewer said: “Making Wheeler Dealers with a new partner and thousands of miles away from our native country is difficult, but the reward is bringing one of the world’s biggest and greatest car shows to the screen. 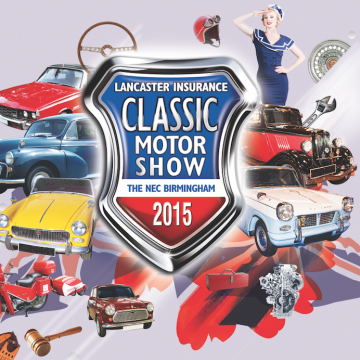 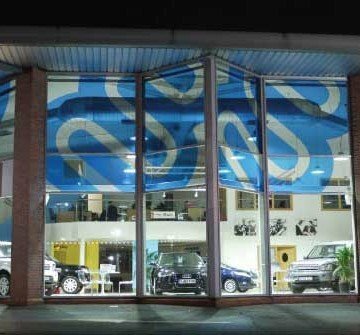 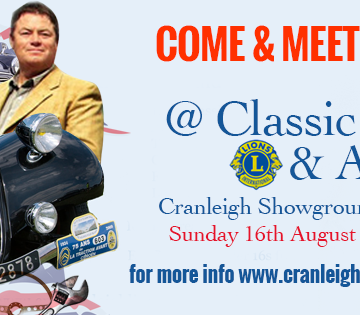 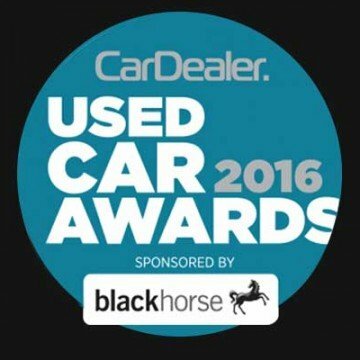 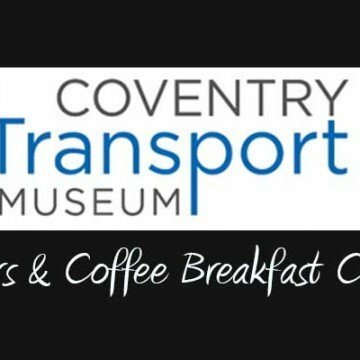 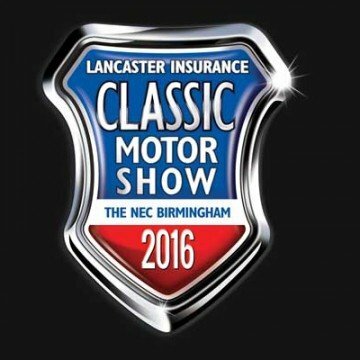 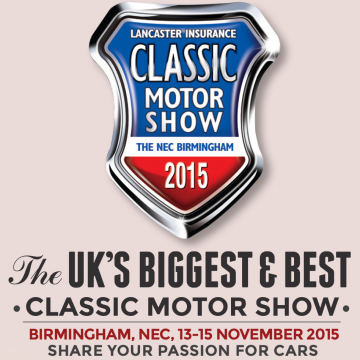 Classic motoring enthusiasts are being given then chance to win two tickets in a prize draw which sees them automatically entered when booking their show tickets before Thursday 26 October. 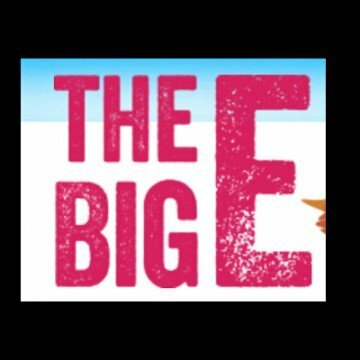 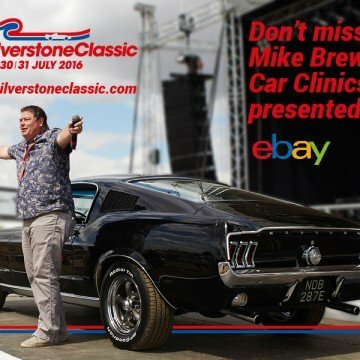 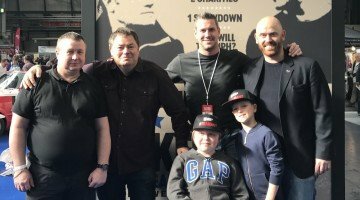 The lucky winners will join Mike, Ant and special guests once the show doors are closed as part of an exclusive audience to watch the first episode of the brand new series, which will be introduced by the fellas themselves – host Mike Brewer and his new co-host and classic restoration expert Ant Anstead. 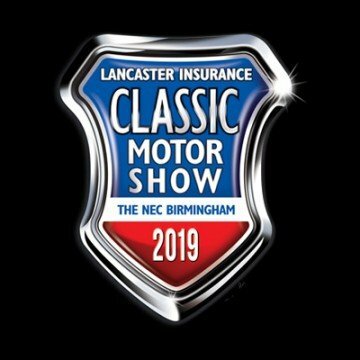 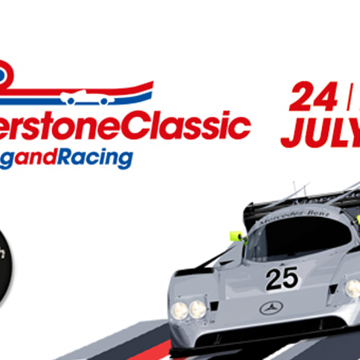 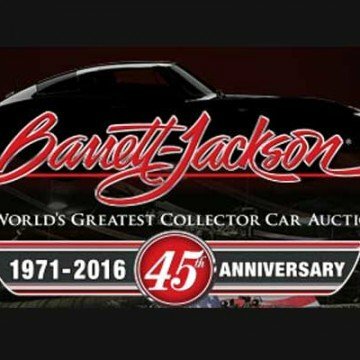 To be in with a chance of winning tickets to this exclusive premiere, enthusiasts need to simply book tickets to the UK’s biggest and best classic motor show before Thursday 26th October to be automatically be entered into the prize draw. 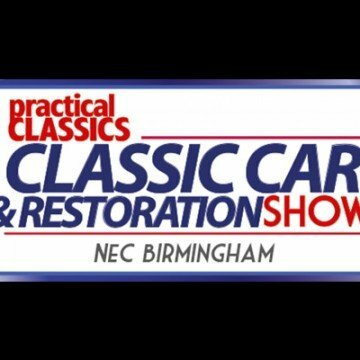 For those that have already booked tickets to the show, they will automatically be entered into the prize draw for this exclusive prize draw*.